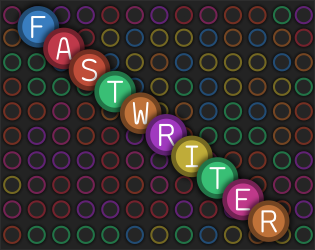 Fastwriter is a simple game that challenges you to type as fast as you can while random words are dropping into the screen. 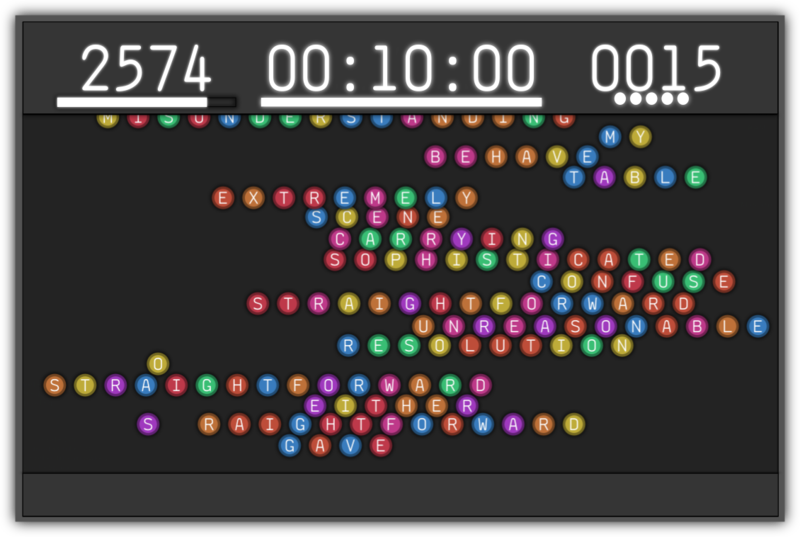 Test your abilities with the keyboard to get the highest number of points for as long as possible. 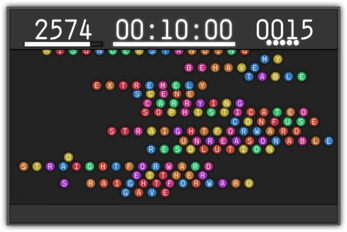 You just type/take the words that are dropping into the screen. Simple as that. 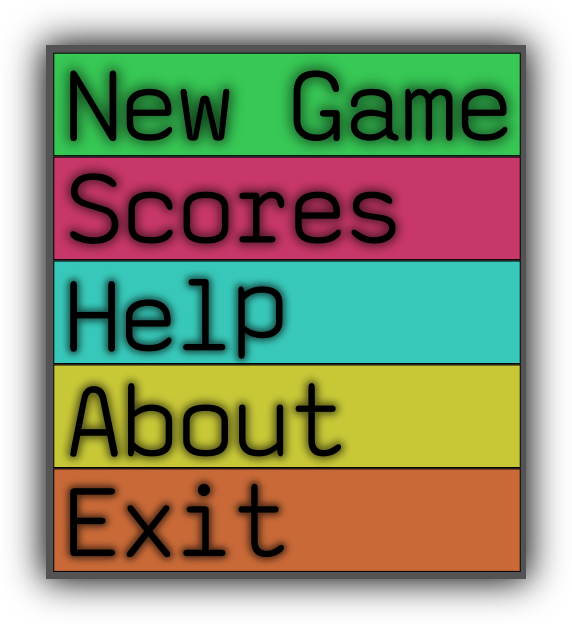 When a Cleaner is activated all words in the screen are taken. This means that you have the possibility to make a lot of points with one key! But be careful, this resource is very limited and its regeneration takes very long time. It's represented with a circle shape on the top-right corner. What is the Shift Mode? The Shift Mode stops the downfall of the words for a short period of time giving you the chance to scape from a risky situation. This is an illimited resource so you can use it as many times as you want. Its regeneration takes short periods of time. It's represented with a bar on the top-middle. This points are special because it only increments but can not be decremented no matter what. To get those Want Poins you just need to take valid letters, each valid taken increments this points and when the bar is full you win a specific number of lifes. It's represented with a bar on the top-left corner. Never ever mistake a letter(Type a letter which is not in the screen). Each mistake will reduce the amount of points you have accumulated so far. So is better to activate the Shift Mode than start typing random stuff! Fastwriter is open-source! This means that you can modify everything about the game from assets to the logic itself. 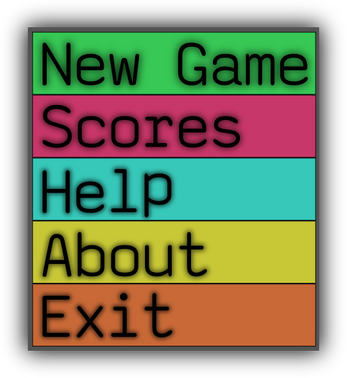 Of course you can also share the progress you have made with your friends or even, if you want, publish the modified game. All of this under this license.